How Asian, Malaysian hair extensions differ from Brazilian/Peruvian hair? How Asian, Malaysian hair extensions differ from Brazilian/Peruvian hair? Are you tired of your short or long hair? Seeking a more protective style? Or, are you looking to jazz things up with a new vibrant straight or curly look? We have an exciting solution for you. Why don’t you try hair weave? Using hair weave will allow you to change the style, length, wave/curl pattern, thickness, and volume of your hair without damaging your own. Just picking up a quality virgin hair bundle will not do. You have to be very accurate while choosing the right hair weave that matches your hair texture. But for this, it is essential to know what kind of hair texture you possess. Is your hair silky or extremely coarse? Is your hair bouncy, with body,and flowing? Do you have good volume or is your hair thin? Is your hair natural or is your hair relaxed? To maximize your look, all of these questions should be answered honestly. Otherwise, you will not find your perfect match. So, what type of virgin hair weave will you need for your hair? Asian, Malaysian, Peruvian, or Brazilian hair? Don’t get confused with the various types of hairs. 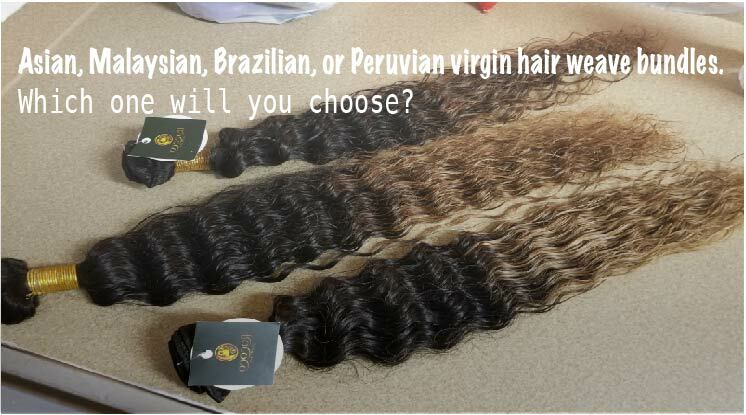 They are all of the same quality but still, Brazilian and Peruvian hair differs from the other hair extensions. How? Let us have a look. Asian hair weave bundles are versatile. This hair weave is mainly Chinese and Indian hair. Asian hair possesses natural luster, a soft, silky, shiny, bouncy and light texture, and easily gets merged with your original hair. You can easily curl your asian hair weave or you can straighten it if you need. What can you conclude from this? If that description the quality of your personal hair, then Asian hair is the right option for you. However, if you do choose to use Asian hair, the weave will definitely look beautiful, but it will not blend with your natural hair and will require a lot of maintenance. So it is better to skip this option. Malaysian hair weave bundles are very thicker and heavier; as well as softer, silkier, and stronger than Asian hair weave bundles. When you first purchase the hair you will find a straight but little wavy texture on your dry hair. The moment you wash your hair, it will give you more of a natural effect. If you are curling your hair, you won’t need to apply any hair products for your curls to last all day. Rather without any kind of products, the curls remain intact and do not drop. Both of these hair weave bundles are easily available in the market. 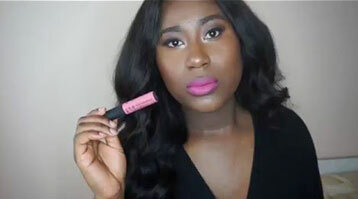 But if you are getting quite a lot of advantages in these Asian and Malaysian hair bundles, then what is the use of looking for Brazilian/Peruvian hair bundles? I’m glad you asked!!! The hair texture for these hair weave bundles are thicker as compared to the Asian or Malaysian ones. Though they are coarse textured but not rough. If you want to dye the hair, you can do so without any hesitation as it does not get damaged. Brazilian hair is best blended with African American hair. 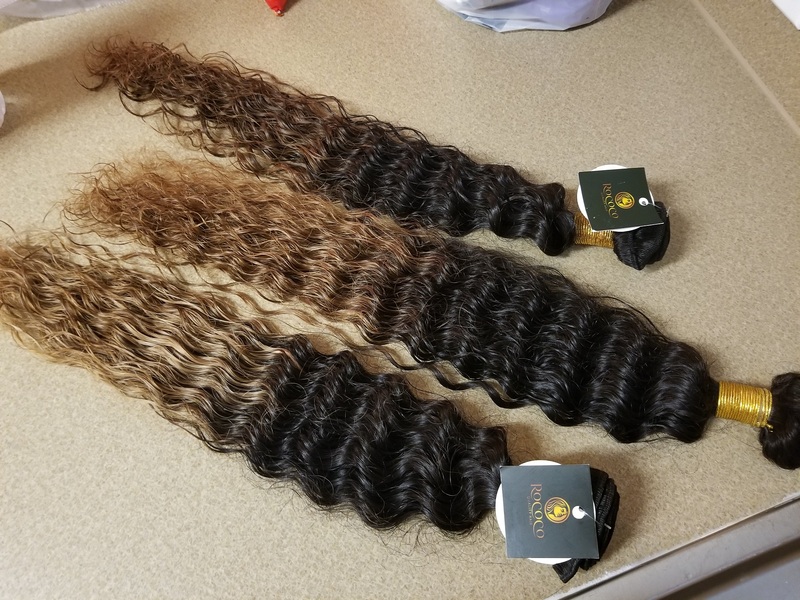 You don’t need to curl or straighten your hair extensions as you can easily get curly, wavy, straight, or any other style of hair extensions from the market. But if you still want to curl or straighten your hair, then you have the flexibility to do so if you choose. Whether it is humid or rainy, these hair extensions can be used in any weather conditions, with no worrying about the damage. Whatever may be the weather, it will retain the shape and texture of the hair. This factor makes it differ from the Asian or Malaysian hair weave bundles. This hair compared to Asian, Malaysian or Brazilian hair is a little bit coarser and also thicker in texture. 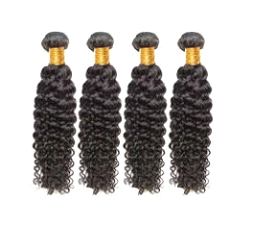 These hair bundles are available in a variety of styles; straight, wave, or in deep curls. 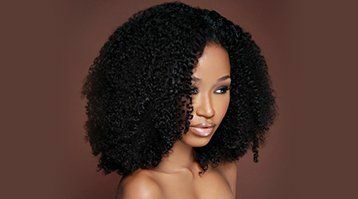 Moreover, if you wash the hair then the curls become denser and you will have a natural dense curl in your hair. If you a similar hair texture, then you can easily use this hair type without any hesitation. The Peruvian hair will easily blend up with these hair textures. However, it does not matter whether it is Asian or Malaysian, Brazilian or Peruvian hair weave bundles, you can obtain all these hair types from a professional hair company. Only make sure that you are purchasing the right texture for your hair. All these hair types are composed of 100% quality virgin hair. 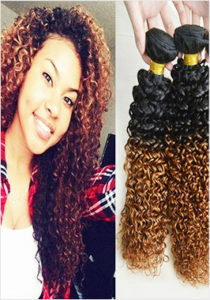 Make sure the virgin hair is not from a separate origin and is never dyed, bleached or processed before purchasing. Hope you have now decided which type of 100% Quality Virgin Hair weave you will need.. Whatever may be your choice, choose the appropriate hair that matches your hair quality and texture, instead of purchasing it blindly.